Texas researchers stumbled upon a major find in the fight to regrow hair. Sounds exciting but please take this research overseas, don’t let FDA stand in the way. 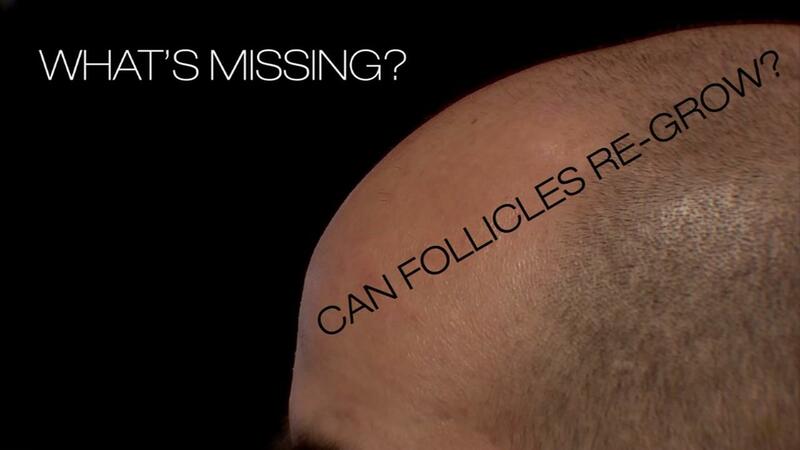 Despite what the media says, KROX20 isn't a miracle hair loss cure. Here's why. Despite what the media says, KROX20 isn't a miracle hair loss cure. Yes, KROX20 is a gene necessary for hair follicle development, but KROX20 might not improve pattern hair loss. In fact, KROX20 might encourage hair thinning. Here's how. No disrespect, but after K.Washenik, G.Cotsarelis and so many other American pioneers in this field, I just don’t feel Americans have capacity to beat their counterparts in Asia. @Otter - don’t know much about KROX20, but it looks like that website you posted is a commercial blog advertising a " A Step-By-Step Program For Hair Regrowth Without Drugs Or Surgeries" – we’ve all heard that one before, eh? But the point is: This was posted a year ago, in May 2017, so I don’t know why these researchers in Texas claim it’s a new discovery. I don’t think Dr. Le is saying it’s a brand new discovery, but the article was dated Feb. 25. I knew the discovery came out last year, but the interview appears to be fairly new, at least, and seems to give a little more info than he gave before.